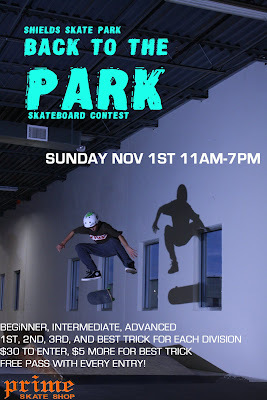 GO TO SHIELDS ON SUNDAY AND COMPETE IN THE FIRST CONTEST IN THEIR NEW BUILDING!!!! Maybe you might win suntin!!! !